Video: How has content consumption evolved? With World Radio Day taking place on Wednesday 13 February, Paul Robinson assesses the health of radio and its role in society. With Sky News celebrating its 30th birthday, former anchor Martin Stanford recalls the early years of the rolling news channel. 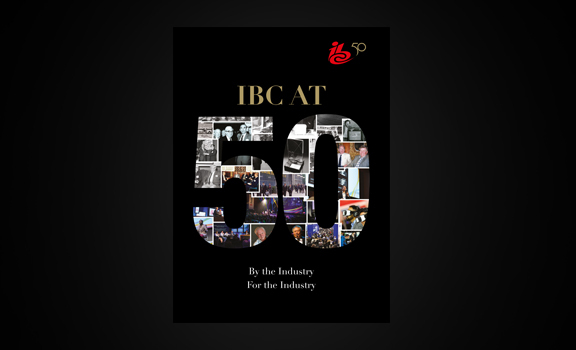 2017 was IBC's 50th Anniversary. For the occasion a commemorative book was created, documenting the history of the world's leading media, entertainment and technology show. 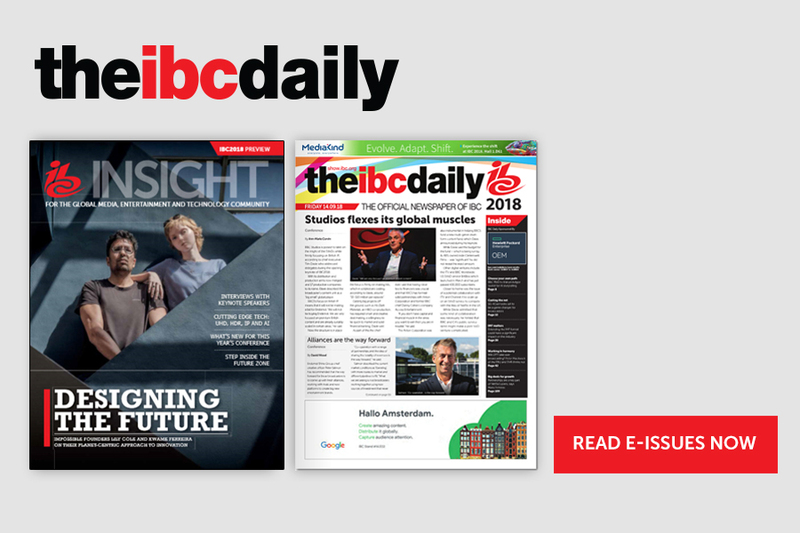 Read the latest announcements and breaking news directly from the IBC Conference and Exhibition. 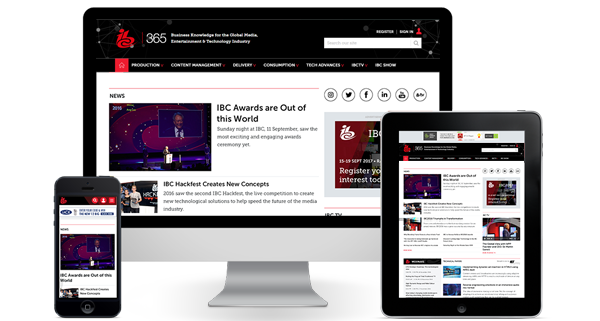 Please note: This is separate to your event registration for the IBC Show in Amsterdam.